July 5, 2018 — On June 28, 2018, the United States Postal Service concluded its pay consultations with the National Association of Postal Supervisors (NAPS) and provided NAPS with a final pay decision for Executive and Administrative Schedule (EAS) employees for the period from 2016 through 2019. 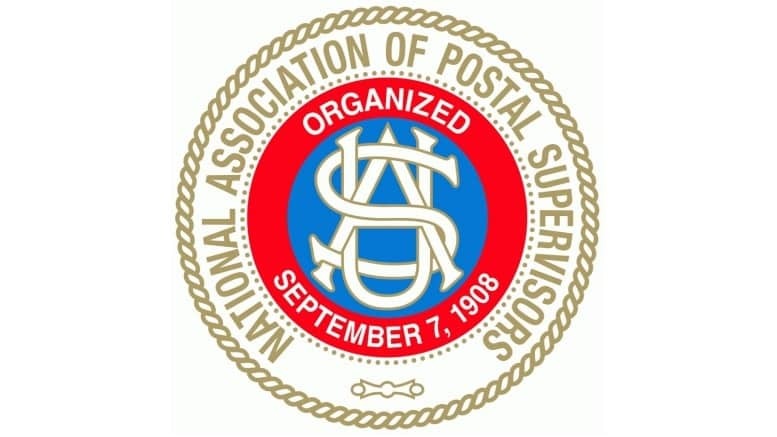 In NAPS’s view, the decision will not provide for sufficient catch-up increases for the earlier years and will not result in pay increases in 2019 for the majority of approximately 45,000 Postal Service supervisors, managers, postmasters, technical specialists, and others covered by the Executive and Administrative Schedule. In addition, the pay decision fails to adequately address other issues involving the pay and benefits of all EAS employees. NAPS regrets that USPS rejected a set of alternative proposals NAPS provided at the start of pay consultations in October 2017. The quality of supervisors, managers, and postmasters are the worst I have ever seen in my 37 years in the postal service. Totally incompetent….they deserve nothing.